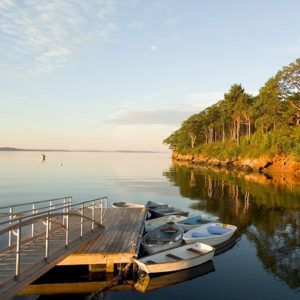 What’s the Deal: The Chebeague Island Inn is located off the Maine coast on Chebeague Island in Casco Bay. 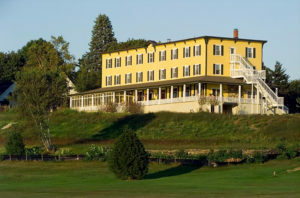 This three-night, midweek special features an oceanview room; one five-course chef’s tasting dinner with wine pairings, highlighting traditional New England ingredients with Chef Justin Rowe’s innovative culinary twists; nightly hot cocoa, tea and house-made sweets on the Inn’s stunning seaside porch; and a welcome bottle of Pol Roger champagne upon arrival. You also get a detailed Chebeague Island exploration guide assembled by Inn staff, a picnic lunch specially prepared by Inn Chef Rowe, and a souvenir copy of Chebeague Island. 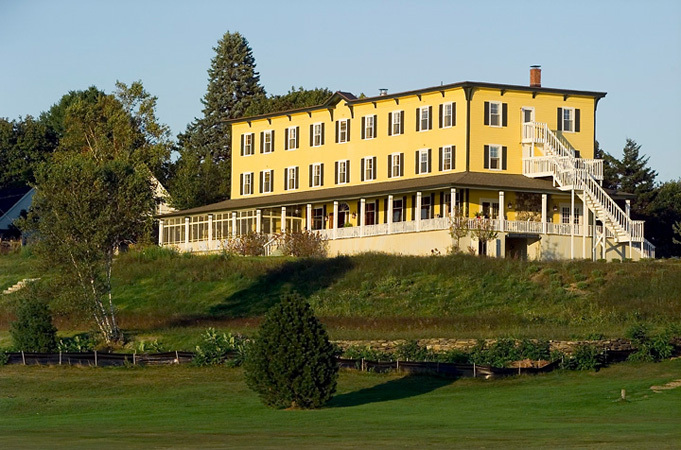 The seasonal Food & Foliage Package also includes access to L.L. Bean bikes for leisurely cycling about the island, access to island tennis courts, as well as waterfront lawn games including croquet and lawn bowling.